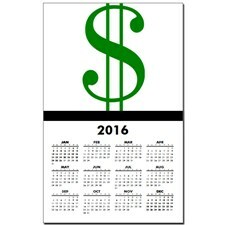 The 2018 membership dues for the Quad County Amateur Radio Club are due. Please note the updated dues structure. 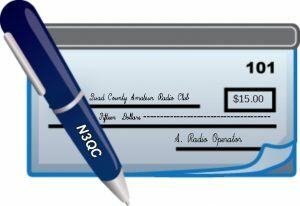 Please make checks payable to: Quad County Amateur Radio Club. You can print the completed application, mail it to Quad County Amateur Radio Club, P.O. Box 599, Du Bois, PA 15801 or bring it to a meeting. Hope to see you at the meeting!